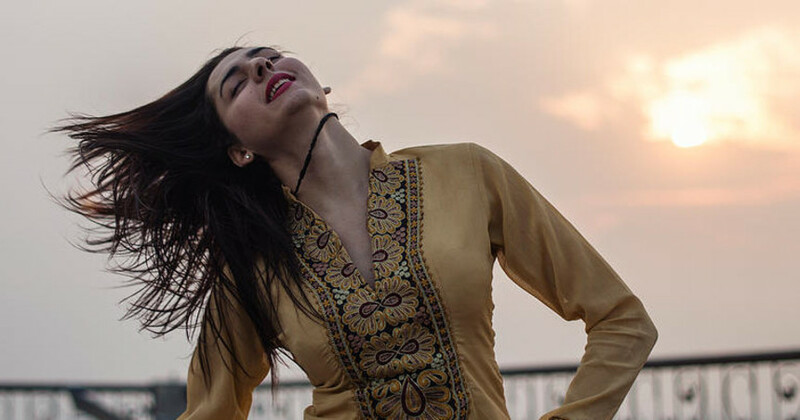 In Pakistan, three showgirls defy strict modesty laws that police women's agency and sexuality. They search for love, money and fame in low-brow theaters controlled by mobsters in the Islamic Republic. Saad Khan is a documentary filmmaker based in Brooklyn. His work explores the intersection of socio-cultural issues, identity, gender, sexual and ethnic minorities in post-colonial South Asia. 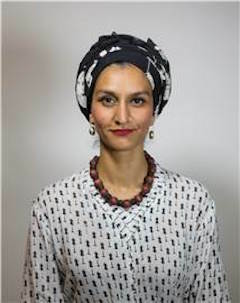 Anam Abbas grew up in Pakistan and studied Cinema at the University of Toronto and Documentary Production at Sheridan College, Canada. She is deeply interested in creating platforms for women's voices and exploring life at the peripheries in Pakistan.